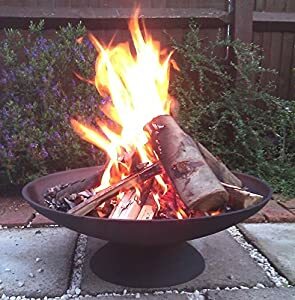 We are currently selling the sought after Cast Iron Fire Pit Fireplace Brazier Fp065 for a reduced price. Don't pass it over - buy the Cast Iron Fire Pit Fireplace Brazier Fp065 here today! 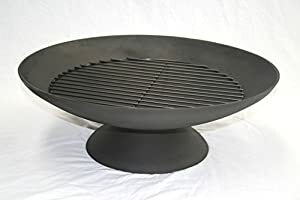 Very heavy gauge cast iron center piece which comes with grill/grate and weighing approximately 16kg. 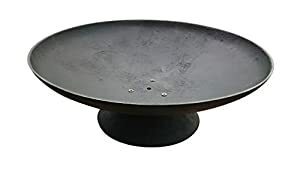 Measures approximately 56cm in diameter. 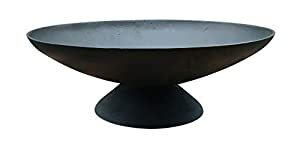 Very attractive design and cast iron base. Delivery to UK mainland. For Northern Ireland, Islands, Highlands and remote areas please contact us for shipping costs.